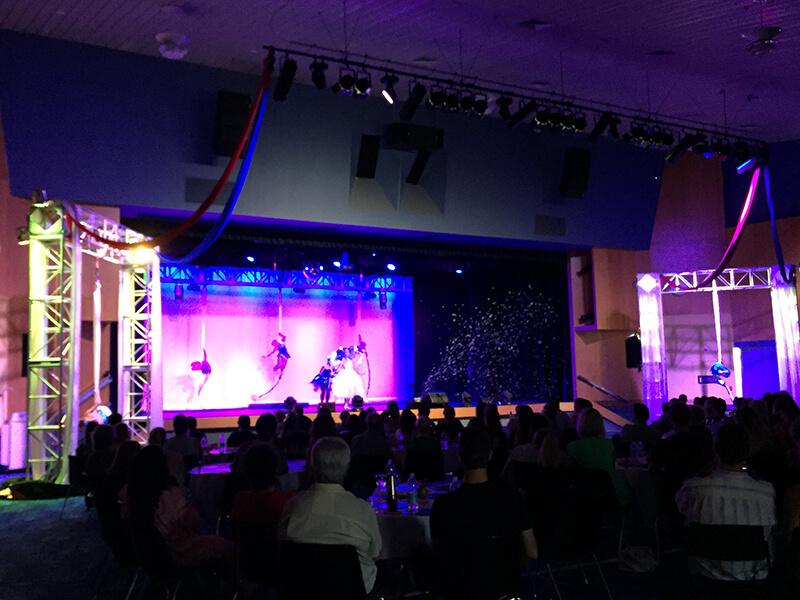 Theatre Safe Australia can supply all aspects of aerial rigging support needed for your event including performer flying, track work, automation, and fly by fly. 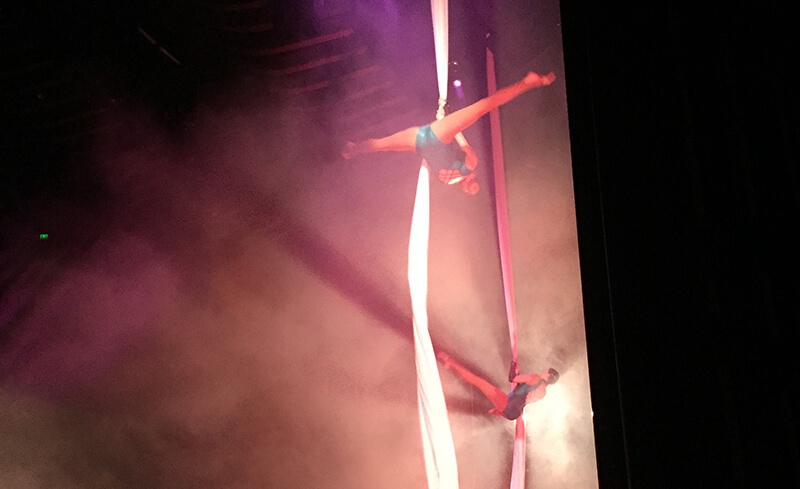 Theatre Safe Australia has a dedicated team to aerial rigging, we provide our skills to ensure the highest standard of safety is adhered to, this protects your performers, staff and patrons at all times during your event. Theatre Safe Australia’s Performer Flying department provide specialised equipment and tracking systems to enable you to create magical effect of performers in flight for your events. These events can range from a corporate dinner in an exhibition hall to a musical in a theatre. With specialised equipment and tracks on hand we are able to create the perfect effect while ensuring the magic of theatre is never discovered. Theatre Safe Australia (TSA) provides a complete solution for the purchase, installation, safety and maintenance of theatre equipment.